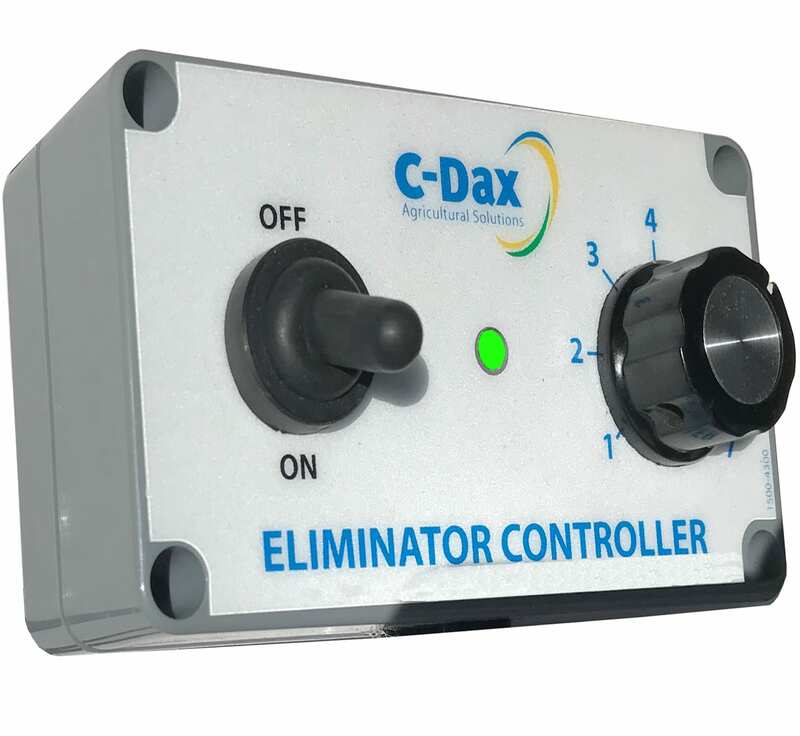 The Eliminator + has a massive 6.0m wiping width, centre section spool height adjustment, and outer section manual heaight adjustment. 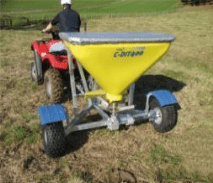 It’s got a bruise bar to maximise chemical uptake for the weeds and angled woolen wiper arms for maximum contact and efficiency. 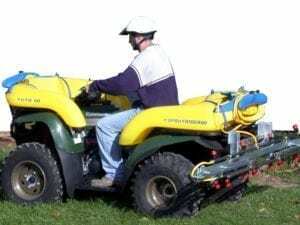 It’s got a liquid feed system for even chemical distribution on the roughest terrain. 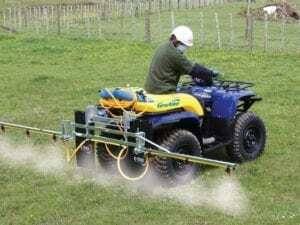 The electronic controller allows you to adjust the flow of chemical to suit the infestation level. 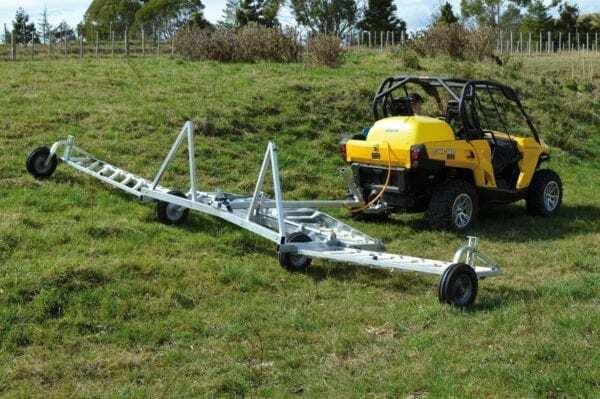 It’s ideal behind the RTV or Ute. There is an optional onboard tank, or you can have an additional tank on the back of the towing vehicle.